Carla Creates: FAB Freebie in October!! The deal just got sweeter for anyone thinking of becoming a CTMH consultant!! Join my team between October 1st and 31st and receive one New Consultant Kit Add-On Collection of your choice for FREE!! 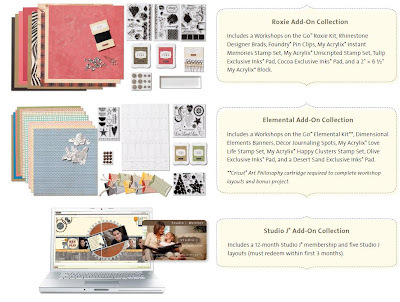 Add-on collections are priced at just $40 each and have a retail value of up to $140Cdn, making this an incredible deal! For just the $99 enrollment fee, you'll receive a New Consultant Kit packed with business essentials and new products valued at over $320, plus a FREE Add-On Collection to enhance your kit! (That's a grand total of over $460 in products for just $99Cdn!!!) 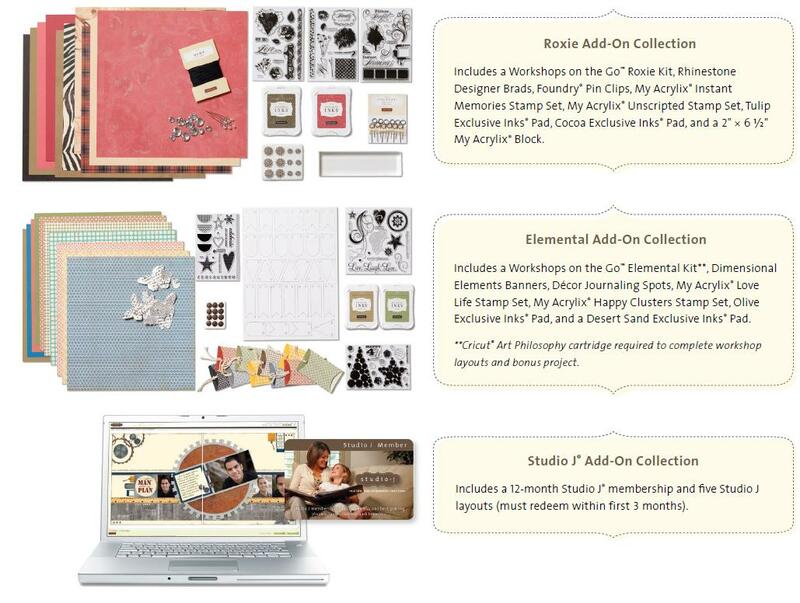 Then, if you choose, you can add either or both of the additional add-on collections for just $40 each! Don't miss out on this fantastic opportunity! ﻿﻿﻿Want more information -- send me an email at csironside@shaw.ca! Have questions about becoming a consultant - check out my Frequently Asked Questions! Ready to sign up (wait until October 1st!!) - visit my Website Online Application!